Nathan Leopold is best known for teaming with Richard Loeb to murder 14-year-old Bobby Franks in 1924, with a resulting trial that spared them both the death penalty. Nathan Leopold was born in 1904, later meeting Richard Loeb at an elite prep school in Chicago. Obsessed with committing the "perfect crime," in 1924 the duo killed Loeb&apos;s 14-year-old cousin and contacted his family for ransom. The police found the body, and Leopold and Loeb—defended by famed attorney Clarence Darrow—were convicted of murder while avoiding the death penalty. Loeb was killed in prison and Leopold was released on parole in 1958. He died in Puerto Rico in 1971. 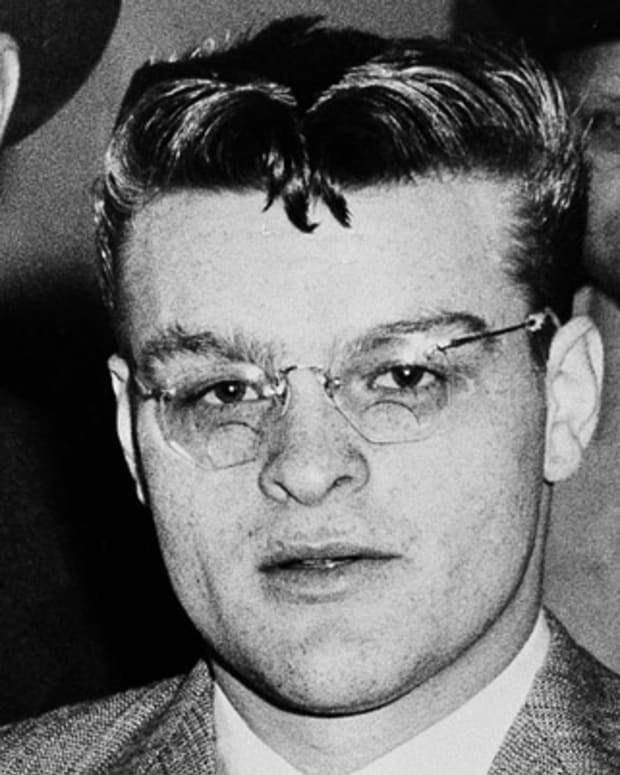 Murderer Nathan Freudenthal Leopold Jr. was born on November 19, 1904, in Chicago, Illinois. 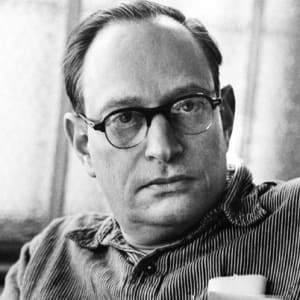 Leopold was the son of a wealthy family of immigrant German Jews who had made a freight and transport-related fortune since their arrival in the United States. Leopold was reportedly intellectually precocious at an early age, though the reports of this may have been exaggerated when he penned his autobiography. He had suffered as a youth, being bullied at a public school and later allegedly sexually abused by a governess, Mathilda, when he was 12. Leopold&apos;s intellect set him apart from his contemporaries, and the boy had difficulty making friends. This was a trait that continued throughout his education and was made more difficult by his own superior attitude, in relation to both his family’s wealth and his own intelligence. 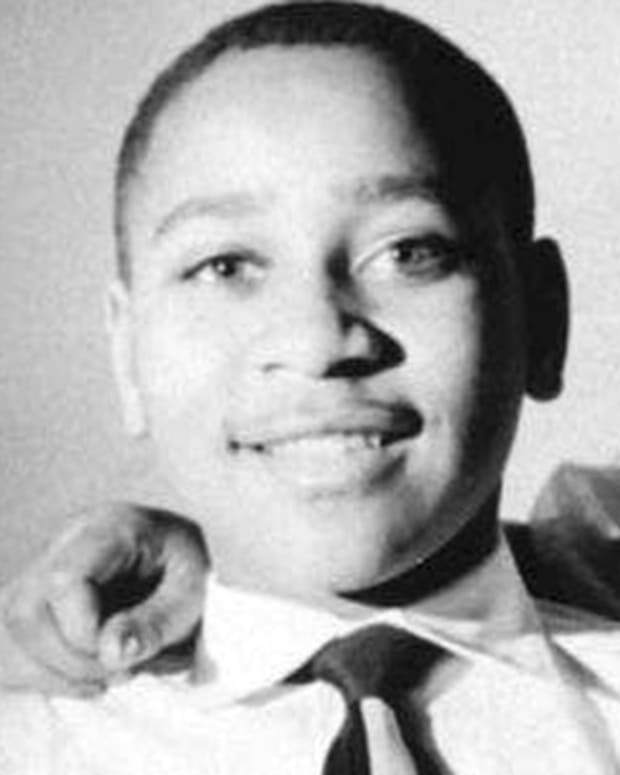 When the family moved to the exclusive Chicago neighborhood of Kenwood, he was transferred to the private Harvard School. There his educational advancement was even more rapid, moving on to college at the age of 15 and developing a great interest in ornithology. At the University of Chicago in 1920, Leopold met fellow prodigy Richard Loeb. 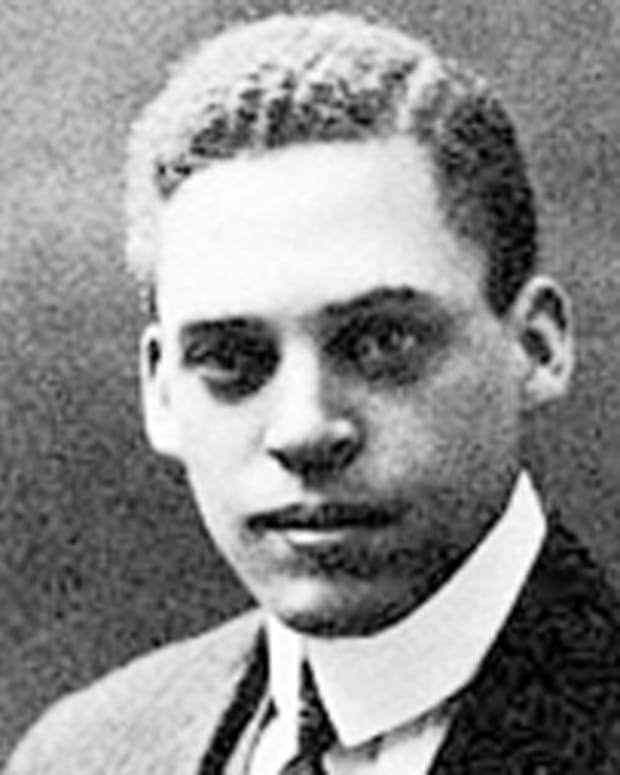 Leopold graduated with honors from the University of Chicago in March 1923; as a transfer student, Loeb barely graduated from the University of Michigan in June 1923. Both men then pursued postgraduate studies at the University of Chicago, reuniting and developing a deeper connection. Leopold and Loeb were an excellent match psychologically: The brilliant but socially inept Leopold was enthralled by the handsome and vivacious Loeb, and Loeb found an excellent alter ego for his fantasy world in which he was supreme. They became inseparable and developed a sexual relationship. Loeb continued to embroil Leopold in a number of criminal pursuits, using the promise of sexual favors as an enticement, and became increasingly obsessed with the development and commission of the "perfect crime." On May 21, 1924, Loeb and Leopold put their plan into action, collecting a rental car, obscuring its number plates and then driving to the neighborhood of Kenwood in search of a convenient victim. They settled on 14-year-old Bobby Franks, a cousin of Loeb&apos;s. Lured into the car, Franks was hit over the head repeatedly with a chisel by Loeb and gagged before being hidden under blankets on the backseat of the car. After depositing Franks&apos;s body in a culvert at nearby Wolf Lake, they mailed a ransom note to the boy&apos;s father, Jacob. Unbeknownst to Leopold and Loeb, Jacob Franks had contacted the police, and Bobby Franks&apos;s body was found by a laborer and identified before the ransom was delivered. A distinct pair of eyeglasses were also discovered near the body and traced to Leopold.The two young men were interrogated by police and eventually confessed to the murder, although Loeb claimed that Leopold had struck the fatal blow on Franks, while Leopold insisted the opposite was true. 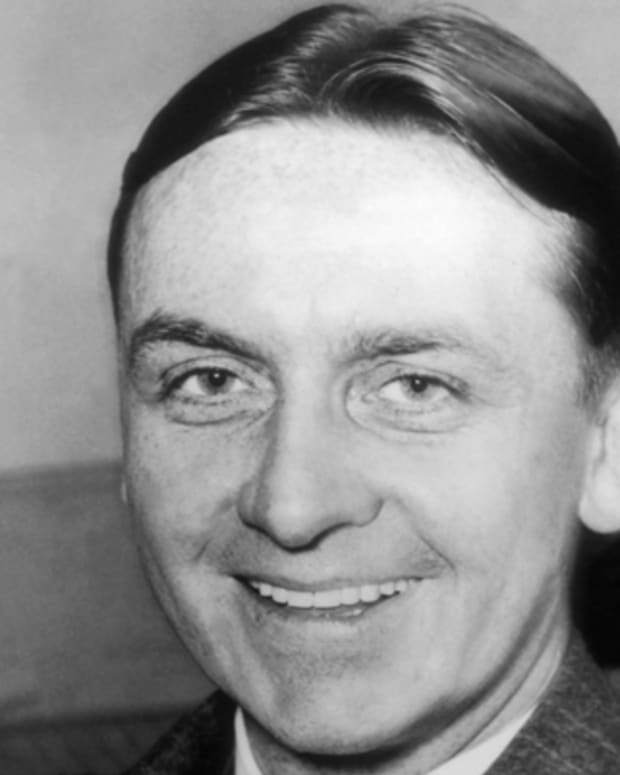 With the state&apos;s attorney of Cook County, Robert Crowe, seeking the death penalty, the families of Loeb and Leopold hired prominent criminal defense lawyer Clarence Darrow to represent their sons. Choosing to enter a guilty plea in order to remove a jury from the proceedings and have a judge determine the verdict, Darrow sought to stave off the death penalty by portraying his clients as "mentally ill," their actions driven by traumatic events from childhood. With the public closely following the details of the "crime of the century," both the prosecution and defense paraded a series of leading psychologists to the witness stand to make their case. 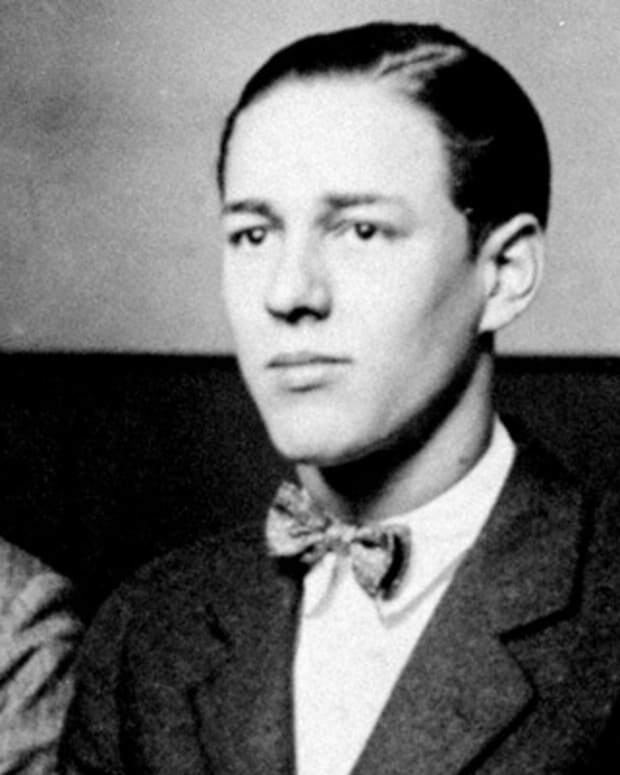 Darrow gave an impassioned speech as part of his closing remarks, which lasted for a whopping three days and may have helped sway the judge: On September 10, 1924, Leopold and Loeb were spared the death penalty, each receiving a life sentence plus 99 years for the kidnapping and murder. While serving his sentence in a Joliet, Illinois penitentiary, Loeb was viciously attacked and killed in 1936 by his cellmate, James Day, who claimed Loeb had made sexual advances to him. 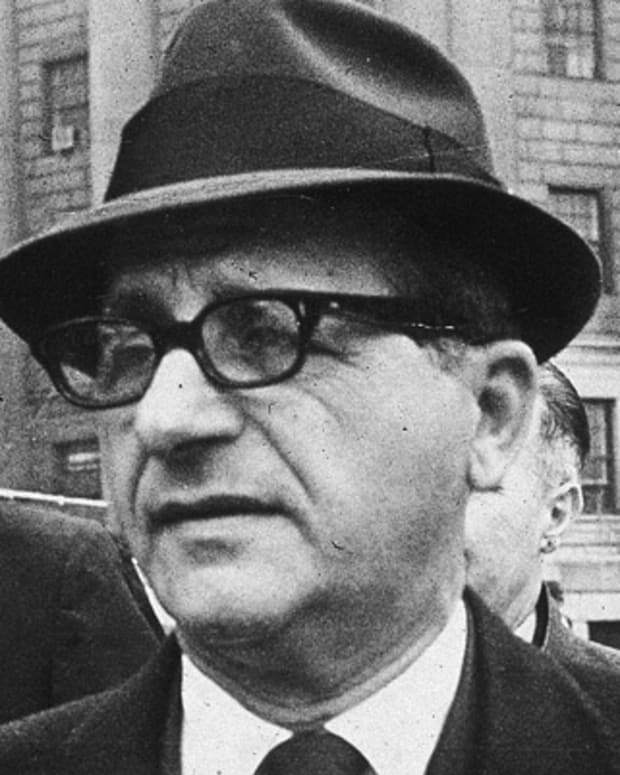 Leopold was eventually granted parole in March 1958. He fled to Puerto Rico, where he taught mathematics at the University of Puerto Rico and also published an ornithological book. In 1961, he married a widowed American social worker named Trudi Feldman. 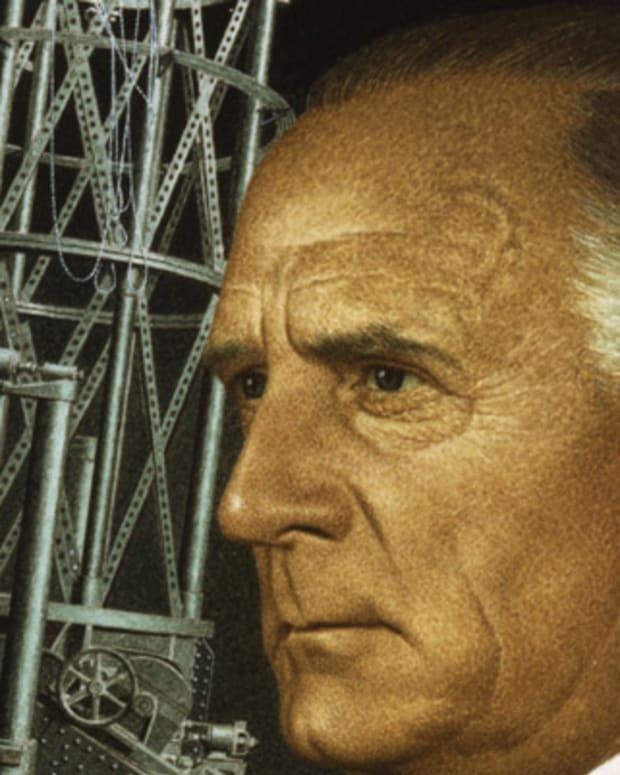 On August 30, 1971, Leopold died of a diabetes-related heart attack. 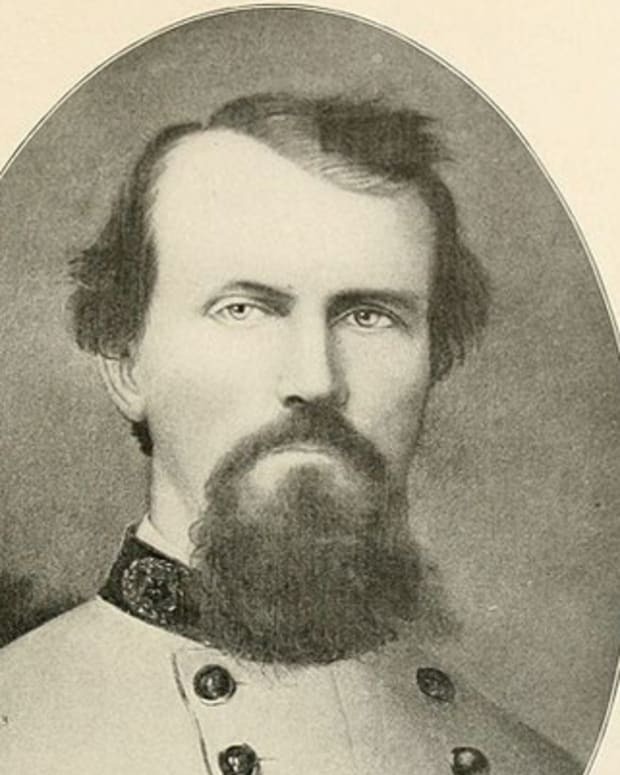 The city of Memphis took down statues of Confederate Lt. Gen. Nathan Bedford Forrest, particularly hated as the founder of the KKK, and Jefferson Davis, president of the Confederacy, in a surprise maneuver around a law to prevent it from happening. 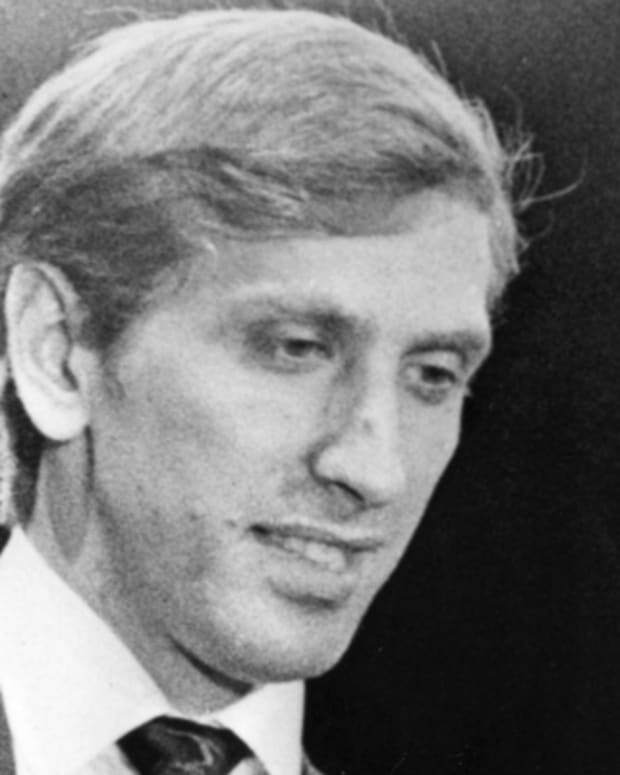 Bobby Fischer was a record-setting chess master who became the youngest player to win the U.S. Chess Championship at 14, and the first American-born player to win the World Chess Championship.